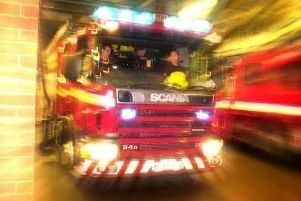 Firefighters dealt with two car fires in Kilton in the early hours of this morning. The fires were reported between midnight and 1.30am this morning (Friday, April 6) according to Nottinghamshire Fire and Rescue. Crews said they managed to extinguish the fires quickly using hose reels, but the cause is not known.